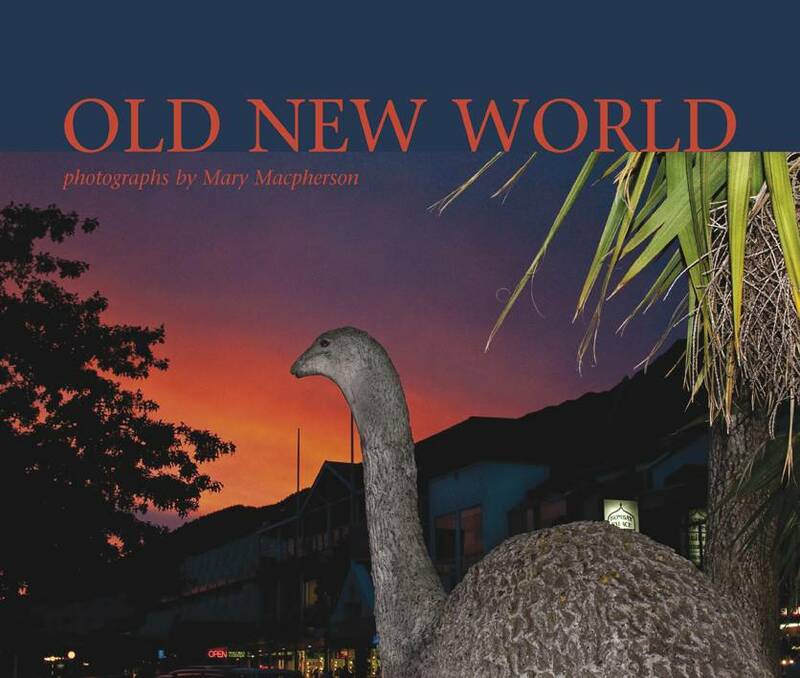 Mary Macpherson spent seven years traveling New Zealand to photograph change in New Zealand reflected in small towns, recording the old, the derelict, the ready-made symbol and moneyed development. Old New World is a quality hardback with a dust jacket and 62 images across 96 pages. It also features an interview between Mary and noted art writer/curator, Gregory O’Brien. “I worked on the project for several years – making journeys around the country whenever I could – photographing, and then spending long periods thinking about what I was doing. The photographs feature buildings, houses, statues and murals to tell the story of a shift from the remains of the traditional New Zealand of the 1950s and 60s to places of boom and prosperity that look very different to our remembered past. Within that narrative arc, the work also shows the major social and economic trends I saw – towns painting up the main street to attract custom and celebrate their identity, places that remained resolutely themselves and those that were heading into decline. I became fascinated with the artworks, promotions and murals that have sprung up and which refer to national or regional history, or slices of New Zealand identity. I wanted to show how we were representing ourselves and how those representations sat in their surroundings.